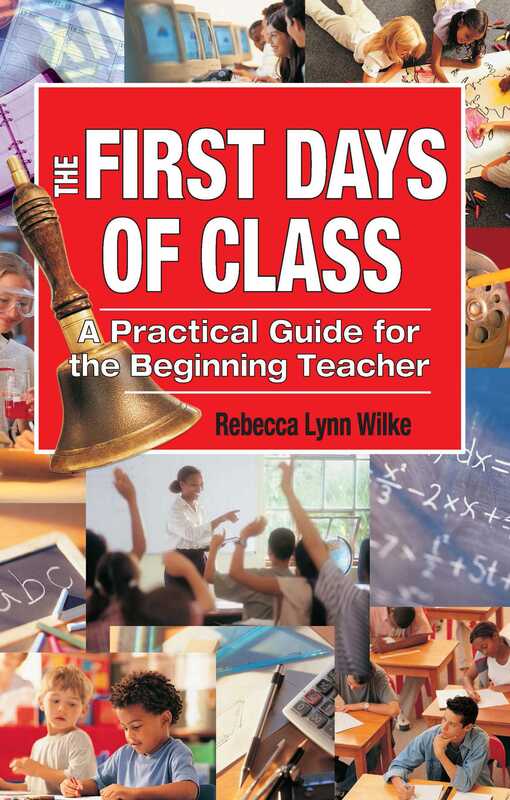 This easy-to-use, step-by-step guide takes you through everything you need to know in your first days, weeks, and months as a new teacher, from developing your plan book and filing system in August to updating your grade book and celebrating your success in June. Chapters cover diverse learners, classroom organization and management, curriculum and instruction, lesson planning, grading systems, professional development, and more. Practical and specific advice helps you build the right classroom environment, create “essential file folders,” make a curriculum calendar, and even find the right wall art! Resources that include a “A Teacher’s Ten Commandments,” Recommended Reading, and Educational websites.